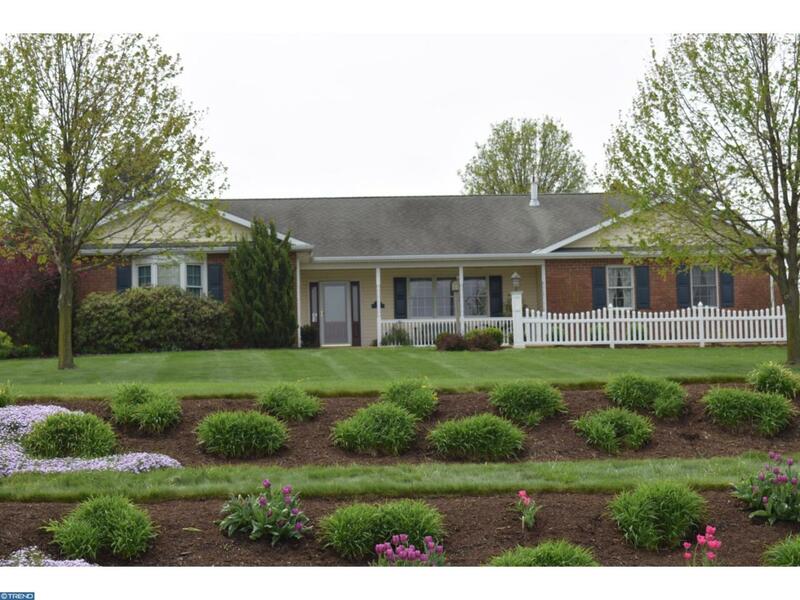 This is a fabulous large rancher with beautiful landscaping surrounding. Home features 3 large bedrooms. Master suite includes a master bath and walk-in closet. Hardwood floors throughout. Large open living room. Two car attached garage. Home is sure to please. Owner willing to consider rent-to-own.